Even though Halloween has come and gone, there are still some costume parties attend and fun to be had. Also, you probably have a boatload of leftover candy at your house from over calculating the amount of trick-or-treaters to expect…most likely done on purpose so you can dig in after the porch light turned off. So here is our guide to combine the fun parties with the leftover candy. Let the games begin! This isn’t just a pairing, this is creating yourself a whole new vodka experience. Yes. It’s been done many times. 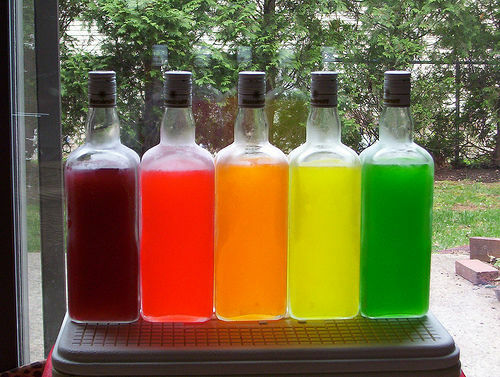 However, for someone who likes a little sweetness in their drinks, Instructables has a great guide on how to make your own Skittles infused vodka. They’re great on their own as shooters or mixed with a lemon-lime soda. Chocolate and peanuts or caramel. There aren’t many greater combinations…until you through a brown ale into the mix. The pairing brings out the nuttiness from the chocolate and caramel/peanut-filled creations. A twist on the classic strawberries and champagne. Sometimes sweetness calls for more sweetness. This pairing falls into the classic category of strawberries and champagne. 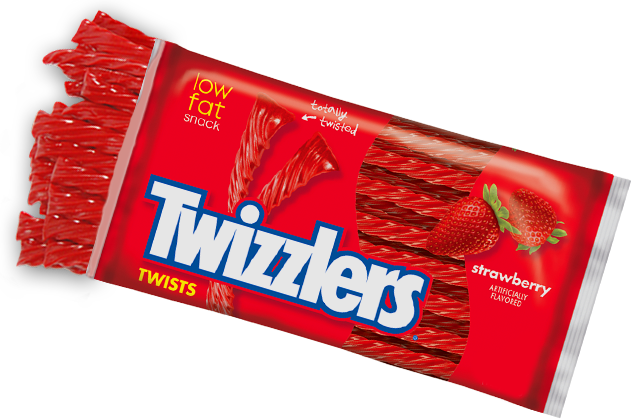 Any of our local wineries carry some great sparkling wines to pair Twizzlers with. Chocolate and beer? I’m in! Anyone can take the easy way out and say milk chocolate and red wine. 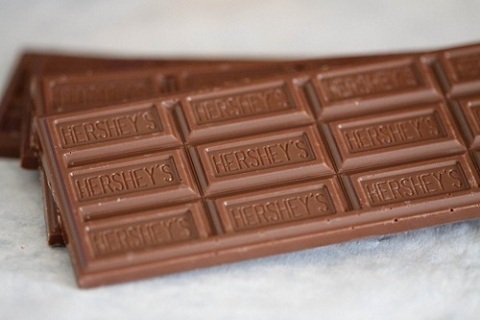 We say pair milk chocolate Hershey’s bars with a full-bodied milk stout, like one from Walkerville Brewery. Really, who doesn’t love something that tastes like caramel apples? Want an adult twist on a caramel dipped apple? Pair a Snickers with some Applejack, which is an apple “cyder spirit”. If that’s not your thing, try it with Canadian Club’s Dock 57 spiced whiskey. You can thank me afterwards. 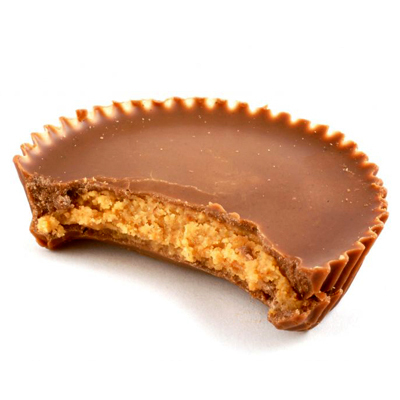 Speaking of Canadian Club, the best route to enjoying a Reese Peanut Butter Cup, aside from eating it by itself, is with whiskey. Grab a bottle of CC’s finest, pour it on the rocks and enjoy. Did we leave any good pairings out? Let us know your favourite candy and drink pairings by leaving a comment below.